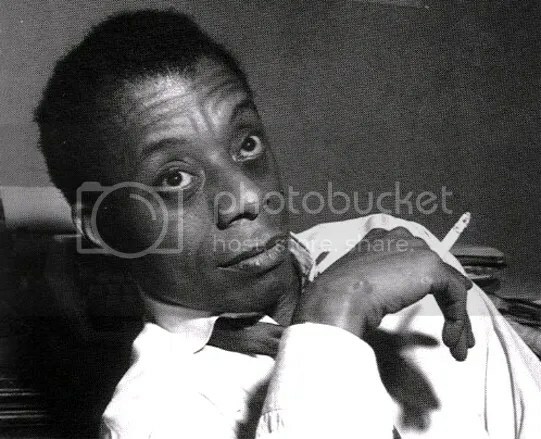 17 America-Related Things James Baldwin Said Better Than Anybody Else. 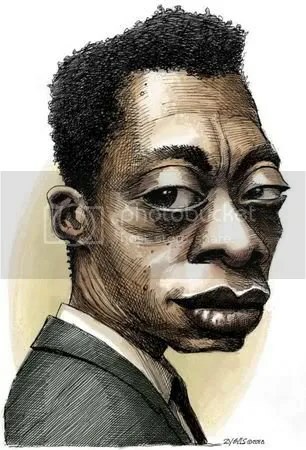 Here on the Fourth of July, the day this great nation celebrates its independence with fireworks, hot dogs and collective attack of amnesia over its bloody, violent and racist past, it’s good to read some of the writings of James Baldwin. Thank you for this one Jeff. Well done.